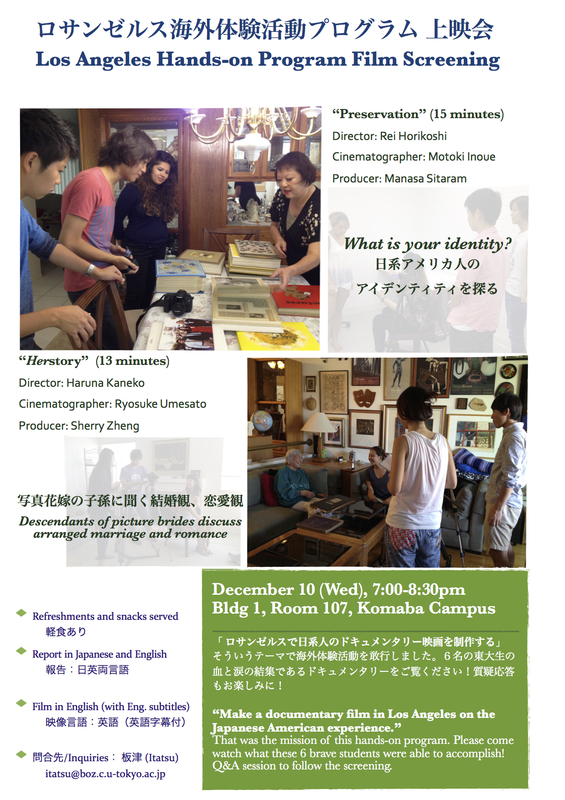 The trailer professor Itatsu made for the screening at Komaba campus on December 10 is here. 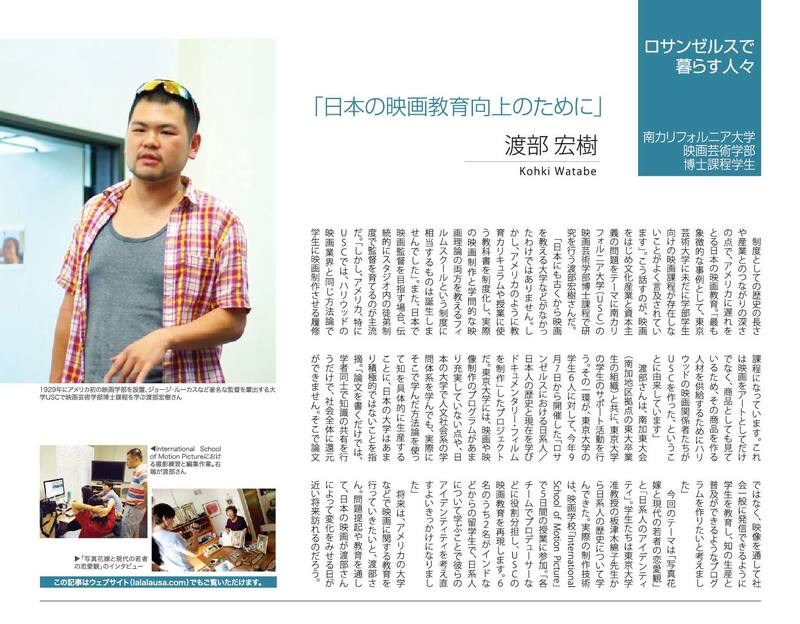 The screening of students’ films at Komaba campus on December 10, 2014 was published on the online college newspaper. See the link below. This is one of two films of students who participated in our “Hands’ On” Project. Japanese subtitles will be added soon.